The year 2018 will be remembered for technology and gadgets to assist the human race. Products were rolled out with smart designs and never seen or heard before features. Let us make a list of few of the most incredible gadgets and accessories we believed after we only saw them. Mango Mirror is that super smart mirror that displays vital stats and information such as your health, sleep schedule, workouts, fitness, nutrition, and calories. It can manage your schedule, reminders, health related decisions and much more. Can’t believe, watch it now ! Ever heard of a device that can take all your food scraps and recycle them into a nutrient rich soil? Well, the Food Recycler is actually doing the same reducing the household waste by up to 90%. 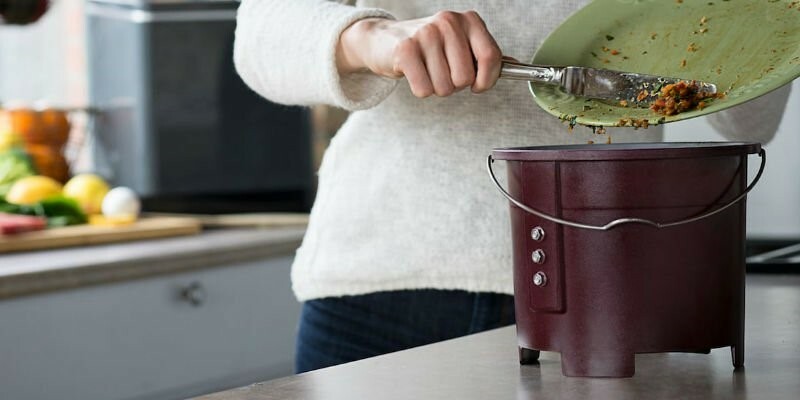 All you have to do is remove the lid, drop in your food scraps, and run the system once the bucket is full. In just three hours, you have soil at your disposal. 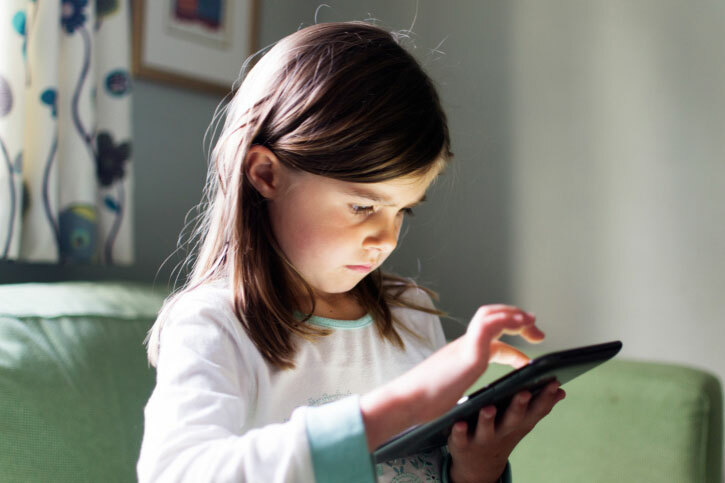 What if we tell you that you can manage your kids screen time with help of an app along with the physical home for the devices? Yes, TechDen helps your family spend quality time with each other developing healthier screen habits. Also, one can use TechDen as a secured charging station for all your devices. Artificial intelligence was the news for the year 2018 and so was all inventions related to it. Jantra Jacobs discovered an intelligent home robot Jibo that can interact with your family with natural ease. In addition to jokes, news, traffic, or weather, you can ask Jibo to snap a photo with a built in camera. Complete with a 3-axis motor system, it can also react physically to your conversation and interactions. 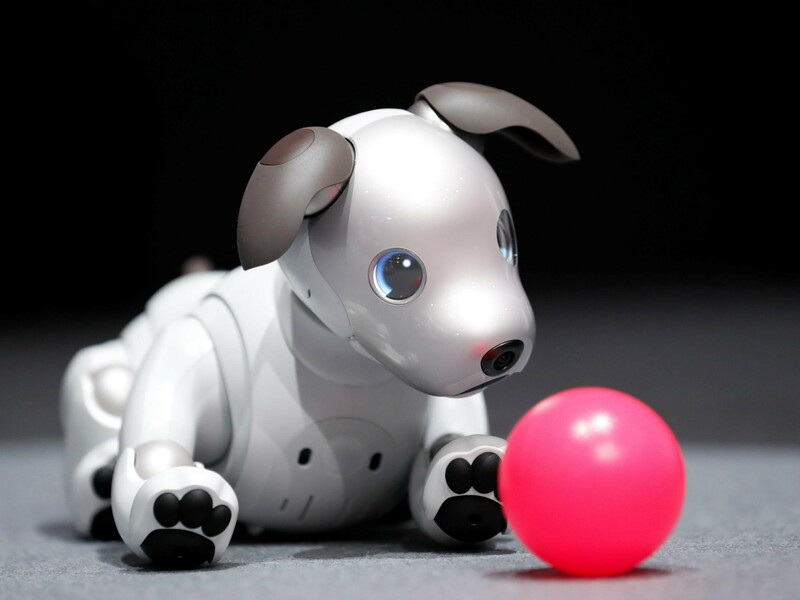 This one is our favorite, you will fall in love the moment you will see the dog robot pet Aibo by Sony. You’ll instantly notice his big and joyful eyes and you’ll love his inquisitive ears. And, just like an adorable puppy, Aibo moves, scratches, and even shakes his head. This can be the perfect gift for the New Year in case your family wanted a pet and you were skeptical about it. Which is your favorite from the above list? Share with us in the comments below and keep tuned in for more such interesting information. Save your Mobile & Tablets from Damage, Buy syncNscan!